Firstly, I’m super excited today to be bringing to you a topic that is relevant to all startups. The topic for the day is “Video Advertising for Startups”. 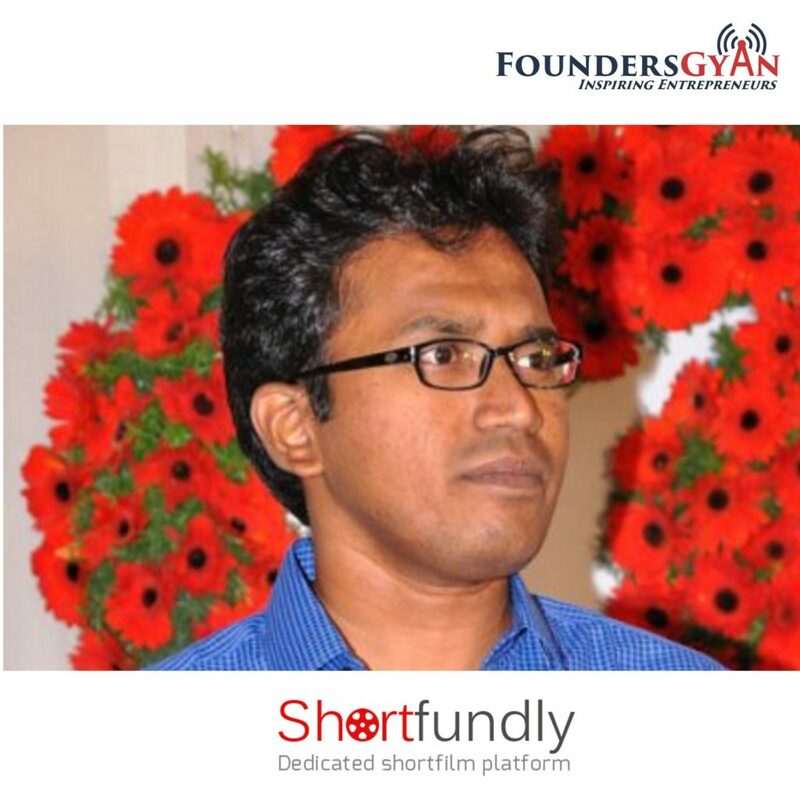 And we talk to Selvam, whose startup “ShortFundly” is a Linkedin for filmmakers. 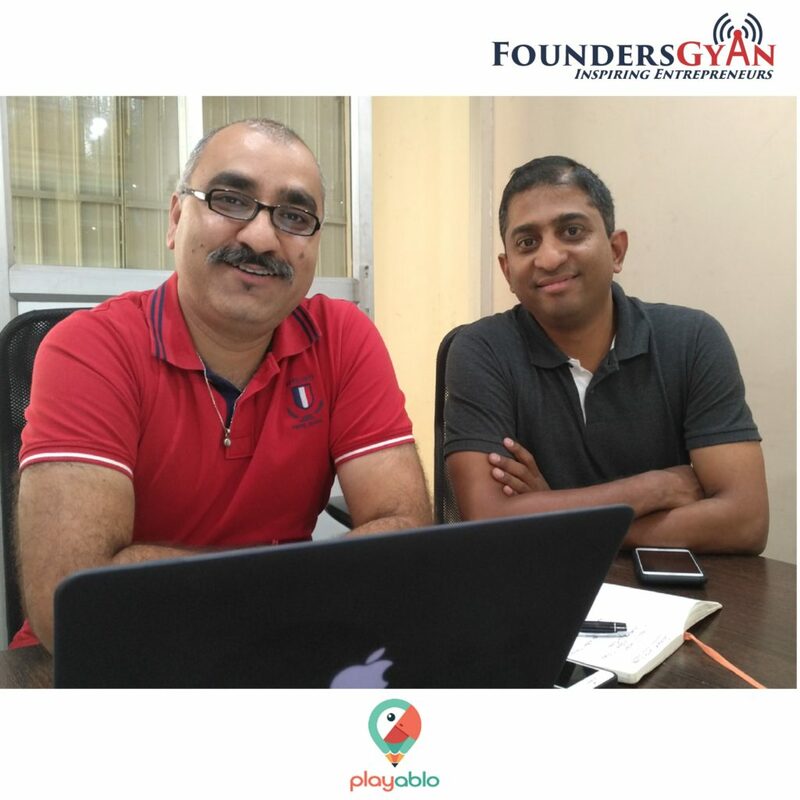 Who better to give us gyan on video advertising for startups than an expert in the field! Firstly, I’m super excited today to be bringing to you a topic that is kind of a niche. The topic for the day is “Future of software test market”. 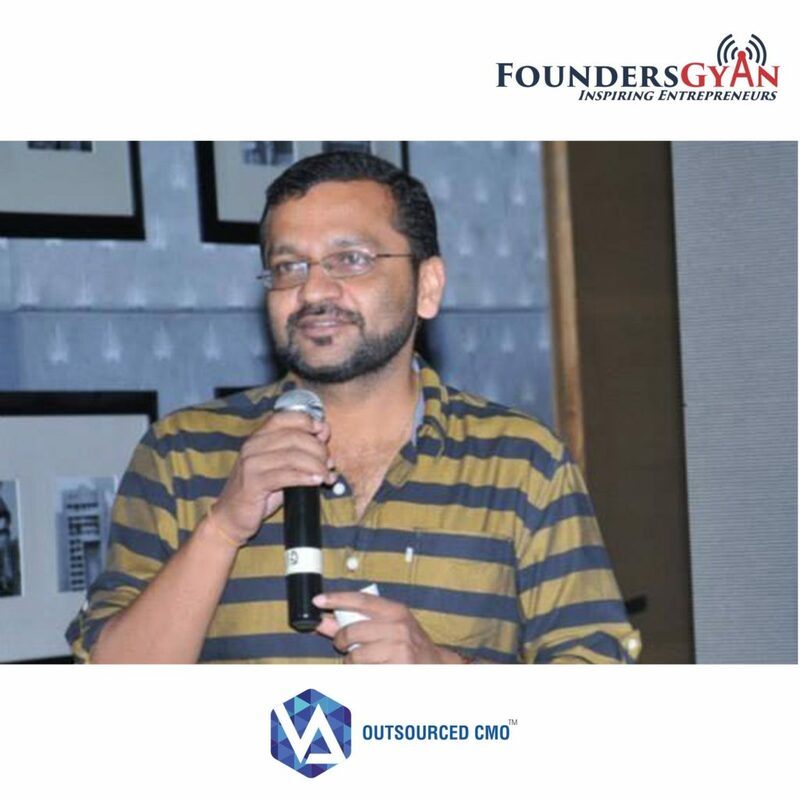 And we talk to one of the veterans of the software test market, Sumukha Rao. 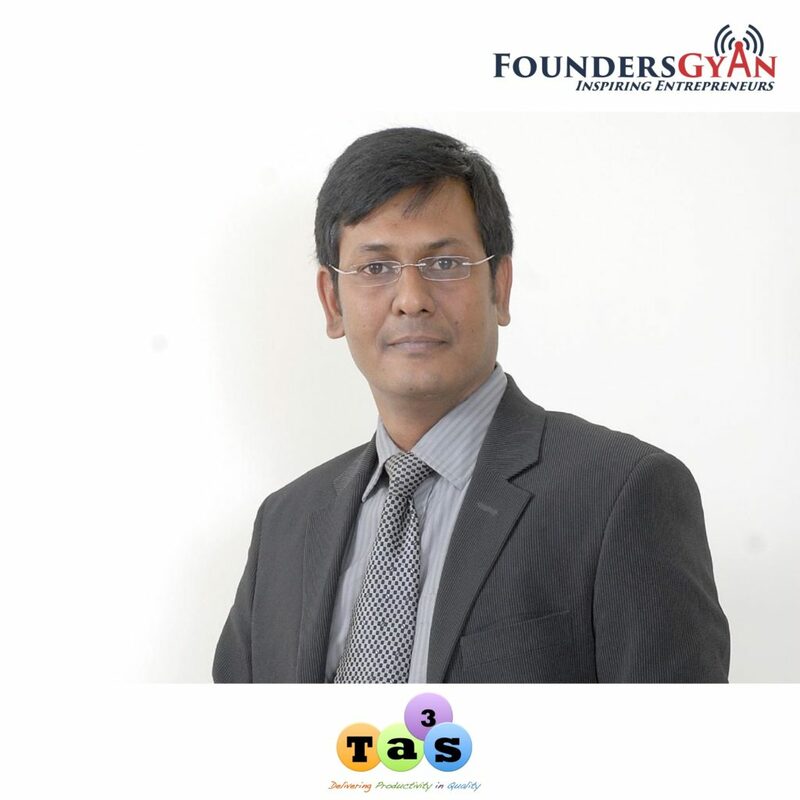 He’s the founder and CEO of TA3 Solutions, a leader in the software testing field.